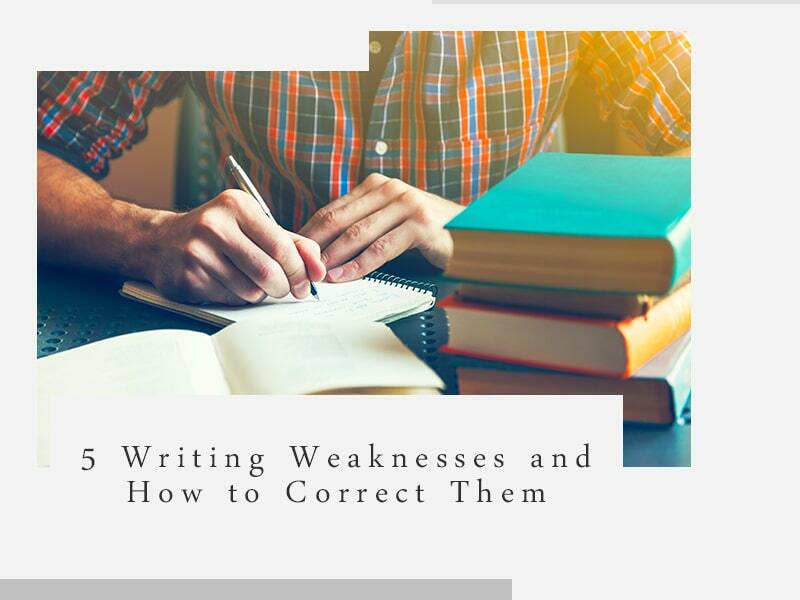 5 Effective and Efficient Ways to Correct Your Writing Weaknesses! To be a writer is to be an artist. And like any artist, most writers tend to be both proud and critical of their own work. This is because the craft of writing is an art form that could never be truly perfected. Some writers could be quite skilled in making great sentence compositions, but can also be sloppy at other aspects of the writing process. But as it was stated earlier, writers can be quite proud and cannot easily accept their mistakes. But if you want to reach your full potential you will need to know your limitations and know how to correct your weaknesses as a writer. First things first, you should learn to accept that every author has writing strengths and weaknesses. Writing weakness examples can be a multitude of things. Such as the inability to write a coherent sentence or the lack of a working vocabulary. And if you want to become a truly great writer, you should learn how to spot your weaknesses and turn them into strengths. Only by knowing your weaknesses and converting them into strengths will you be able to reach your full potential as a writer. If there is one thing that turns off readers, it is boring and emotionless writing. You can be the most technically skilled writer in the world. But if your writing lacks emotion, then your readers will enjoy your writing as much as they would enjoy eating a stale cracker. Related Reading: The Pros and Cons of Being a Self-Published Author! Remember that one of the prime attributes of a truly skilled writer is the ability to draw emotion from readers. So it is important that you learn how to use emotion in your writing. It is not really that hard, because each and every writer has had their share of emotional experiences throughout their lives. So try to draw from your own experiences. Have you ever had a tragic romance? A loss of a friend? Felt sorry for someone? Use these emotions and burst of empathy to color your writing with as much emotion as possible. Yet another writing weakness that you should really be wary of is writing boring characters. Your characters are the focal point of your story. It is through their eyes that the readers will see your story unfold. So it pays that you make your characters multifaceted and interesting. Don’t just make characters because they are necessary for your story. Instead, make the story all about your characters. Give each of them back stories. Whether you are writing your protagonist, antagonist, or even just supporting characters, it is important that you make them as unforgettable as possible. Writing truly coherent sentences can be a challenge. This is especially true if you are a newbie writer. 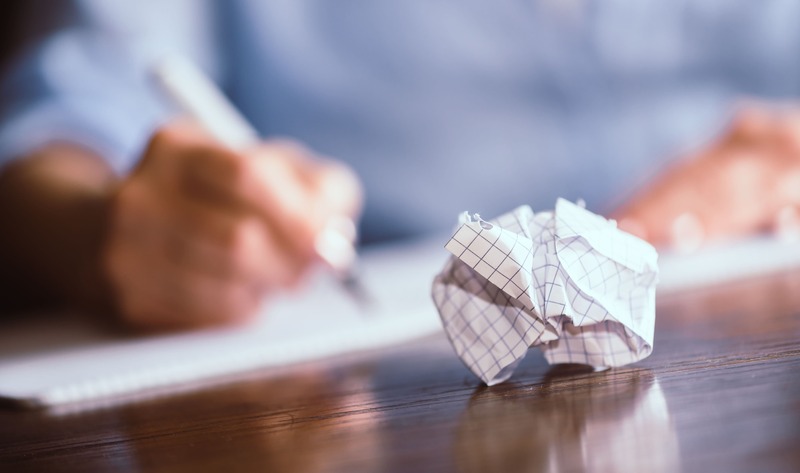 There will be times that your writing will come out as clunky and incoherent. There will also be times that you write overly long sentences. These will usually make your writing sound forced and unconvincing. 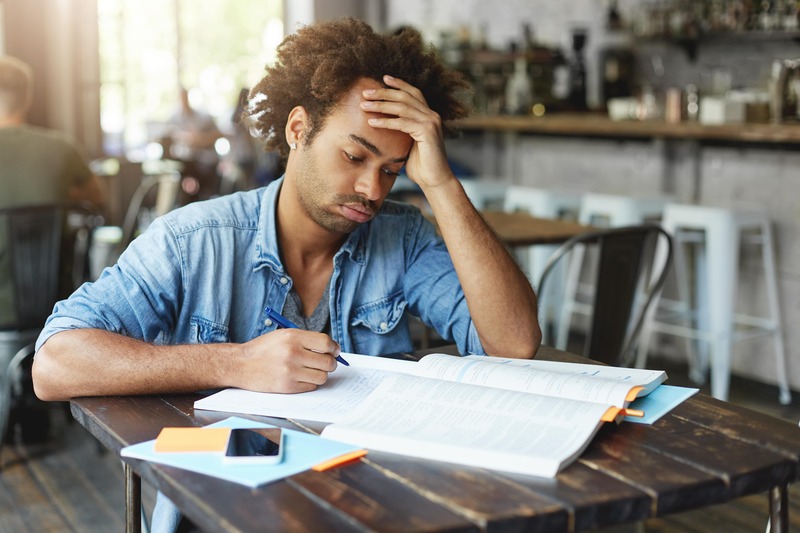 Related Reading: Tips for Creating Writing Time for Yourself during the Summer! Luckily, there are ways that you can correct clunky sentence composition. One way is to write in shorter and more concise sentences. Some writers often associate good writing with the number of words they use. In truth, it is not the number of words you use that makes your writing coherent. It is how you use them. Shorter and more concise sentences will make your writing more straight to the point. Yet another way is to read your writing aloud. There will be times that you will think your writing is satisfactory. But when you read it aloud, you will be surprised at how clunky it sounds. So it is always a good idea to read your work aloud. This will help you find any unwieldy sentences and make the necessary changes. As a writer, you would understandably want to convey as much information to your readers. But there will be times that you get so concerned with conveying information, that you lose sight of the point you are trying to drive home. Instead, you incorporate too much information and new topics into your writing that your main point gets sidelined. So it is important that you have a more focused mentality during the writing process. Before you even start your writing sessions, make sure that you have a clear vision of how your writing will go. It can be tempting to incorporate as much information into your writing as possible. But remember that it is better to write sparingly and get your message across than writing eloquently and lose sight of your message in the process. Related Reading: How to Get over Your Inferiority Complex as a Writer!